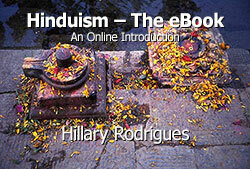 Hinduism—The eBook (2nd Edition) is a self-contained textbook for a one-semester introductory course on Hinduism. Designed for undergraduate level study, it provides everything students and teachers could expect from a printed text and more. 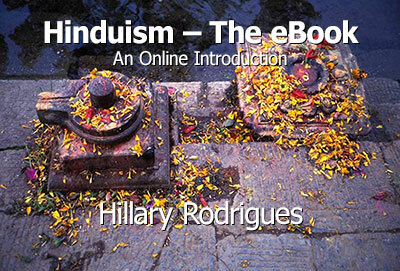 Hinduism—The eBook. A text book with extensive links to Internet resources. Hinduism Online. A website dovetailing with the ebook and providing a range of additional resources for students and teachers.